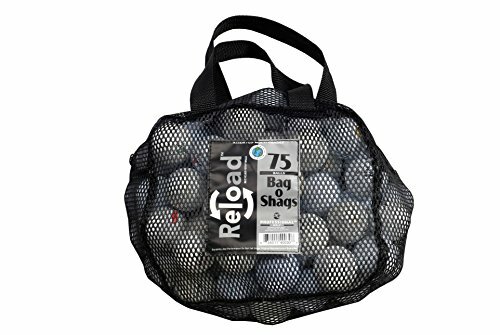 75 Ball Mesh Bag of Recycled Golf Balls Assorted Brands and Models. Practice grade golf balls that will not have any cuts or cracks. Golf balls will have major scuffs, blemishes and/or discoloration. Player pen markings and logos can be present.